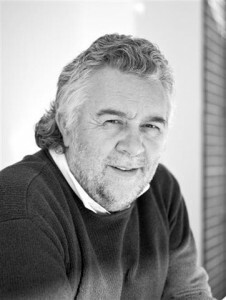 Colin Wakefield RIBA (Chartered Architect) graduated from Liverpool John Moores University with distinction and spent much of his early career involved in large scale residential and social housing projects, as well as a mix of student housing and domestic residential work. Founder and director of Awake Architects, he has wide experience in dealing with projects in conservation areas and work involving listed buildings, which require a sensitive approach to design and planning. More recently he has delivered many successful projects in the commercial sectors of architecture including shopping centres, commercial refurbishments and Leisure schemes. Roy Alexander RIBA (Chartered Architect) graduated from Liverpool Polytechnic. His experience includes both private and commercial residential work but in recent years has been principally involved in shopping centres and commercial refurbishments. He was a partner with a prominent London/Liverpool based practice and spent five years working in Los Angeles and Boston on significant commercial offices projects and large scale office fit outs. 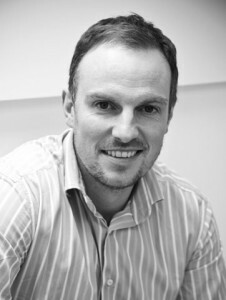 He joined Awake Architects in 2011 and has maintained his involvement principally in the commercial sector and has recently completed works to the Grade I listed Royal Liver Building of World Heritage Status. His passion for water colour painting is publically acclaimed and was a Fellow of the Society of Architect Artists.